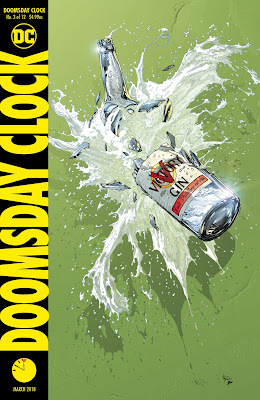 Subj: Doomsday Clock #3: Disappointing chapter but good art. The Terrifics backup was more interesting. Disappointing chapter but good art. The Terrifics backup was more interesting.